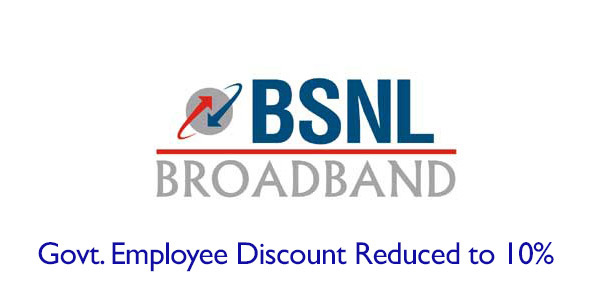 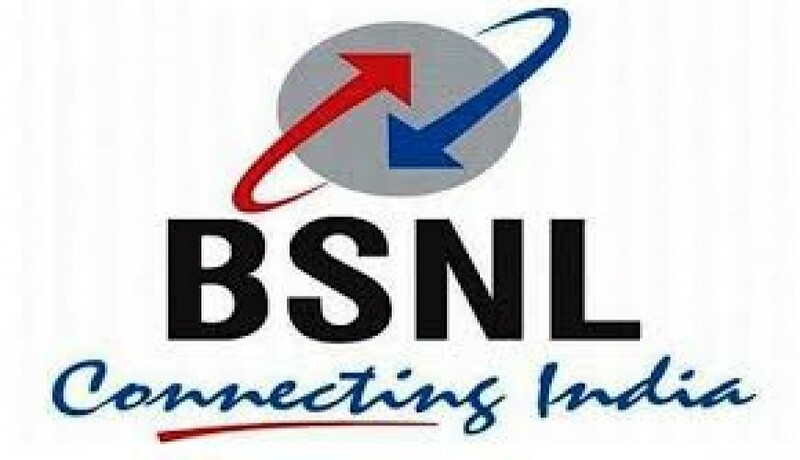 BSNL Broadband Reduced Govt Employee discount from 20% to 10% . 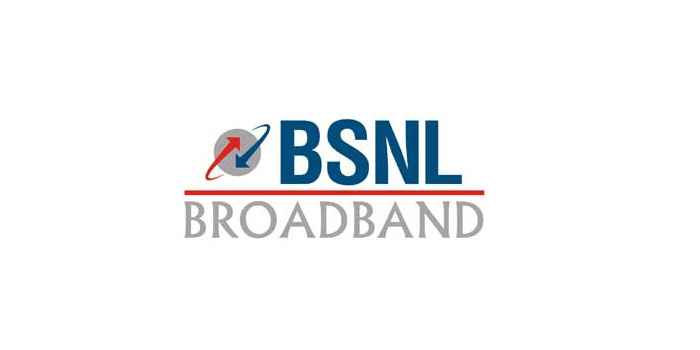 The BSNL was giving 20% discount for BroadBand Plans till Oct. now they reduced it to 10% . 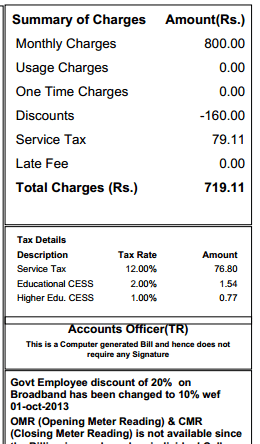 The discount was the main reason some people taking BSNL Broadband. 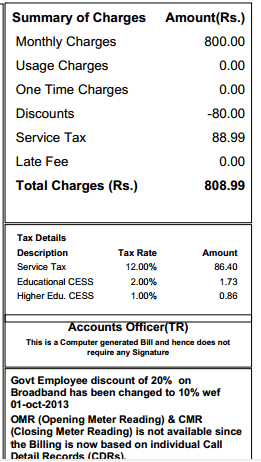 Now the discount is reduced to 10% and it is reflected in the bill. 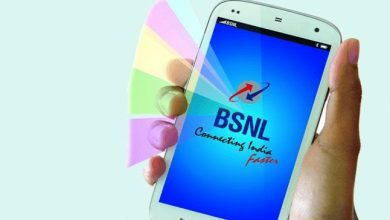 Rs.800 Unlimited Plans owners have an increase of Rs.100, and respective increase in all BroadBand Plans.